If you’re looking for some of the most exciting, comfortable and stylish women’s shoe brands, then you’ll find them here at Shoe Zone. In this part of the site, we’ve arranged all our top shoe brands – making this an excellent place to search for the ultimate in branded shoes for ladies. 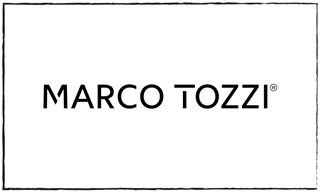 Marco Tozzi, Earth Spirit & Lotus shoes are among the most popular of all our women’s footwear brands – they’re responsible for hundreds of shoes, in myriad styles. If you’re looking for an open-toe flat shoe for a holiday, or a closed leather loafer for the office, there’s sure to be something amongst their selections that will suit. 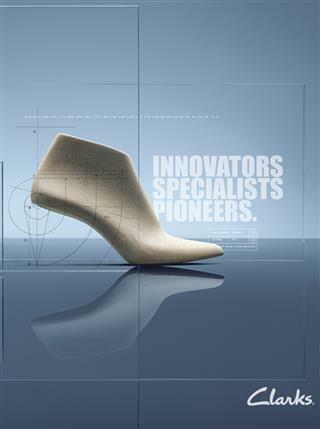 Padders are a shoemaker who provide both formal shoes and casual ones. If you’re looking for a slipper, their memory-foam offerings are sure to provide the required comfort. 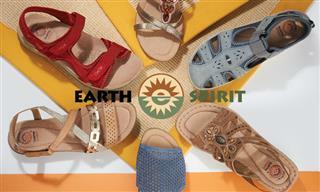 Heavenly Feet, as their name might suggest, also specialise in shoes that are easy on your feet. 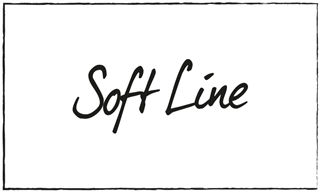 There are padded and cushioned insoles and elasticated gussets aplenty in their selection, making Heavenly Feet shoes a winner if you’re on your feet all day. That’s just a taste of our women’s shoe brands, make sure you browse for more! 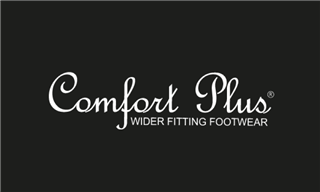 The women’s shoe brands we stock each offer something a little different from one another, but they each meet our high standards for quality, comfort and style.